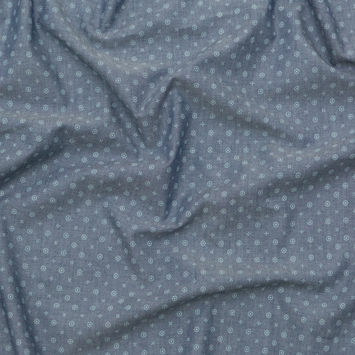 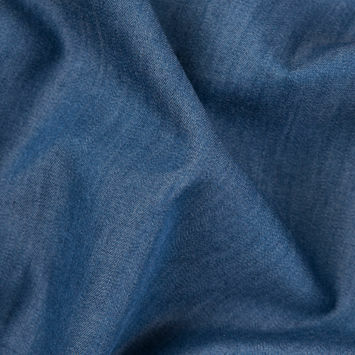 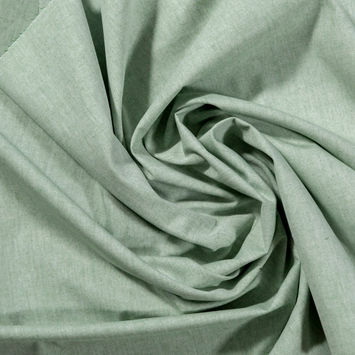 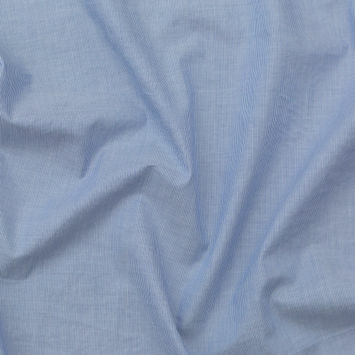 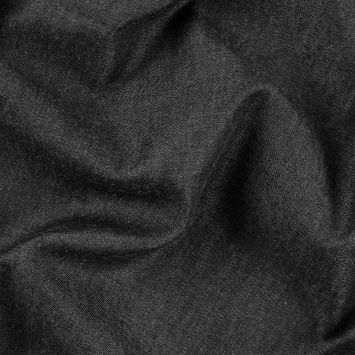 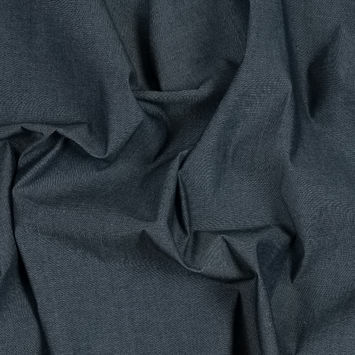 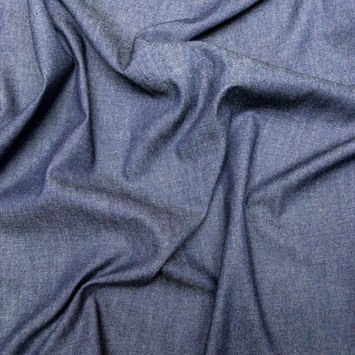 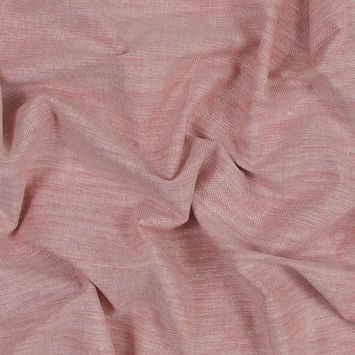 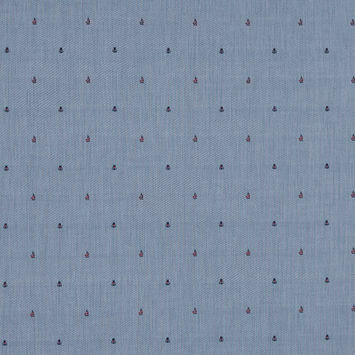 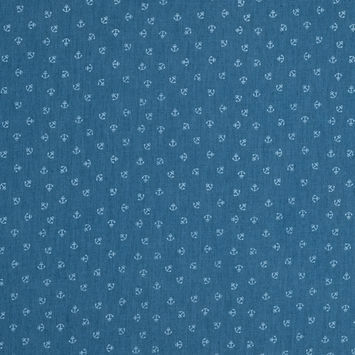 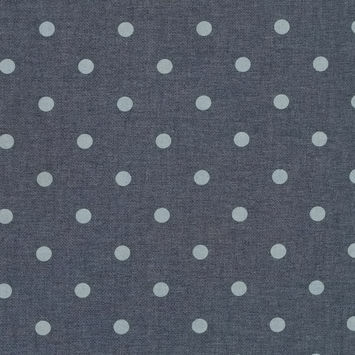 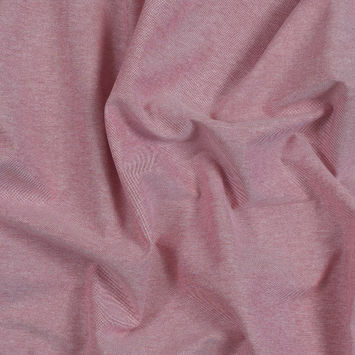 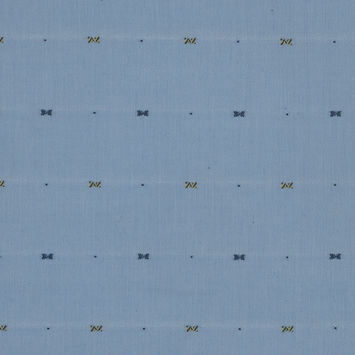 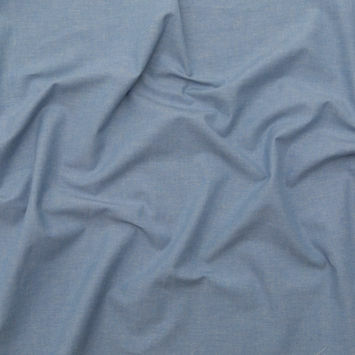 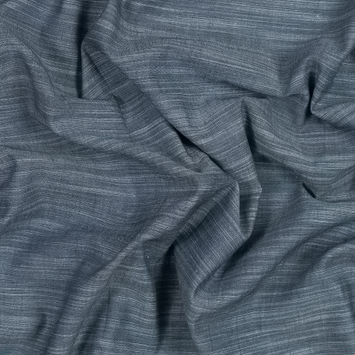 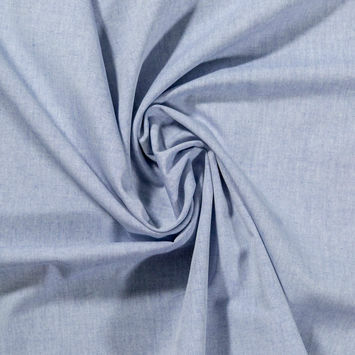 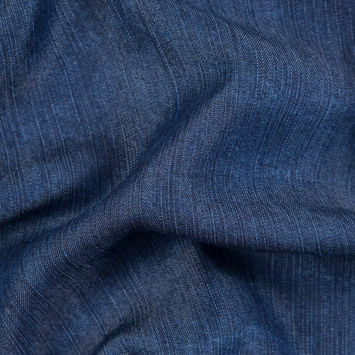 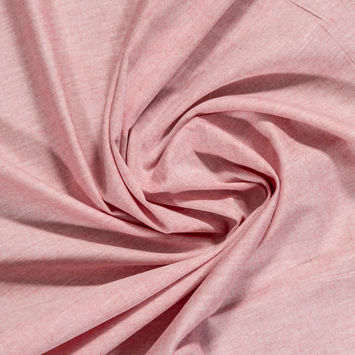 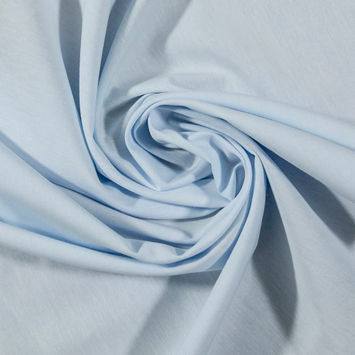 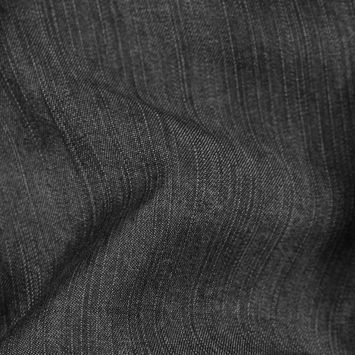 Chambray Fabric refers to a lightweight plain woven fabric consisting of white yarns filling out the weft and colored yarns lining the warp. 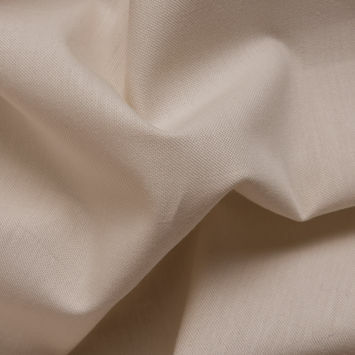 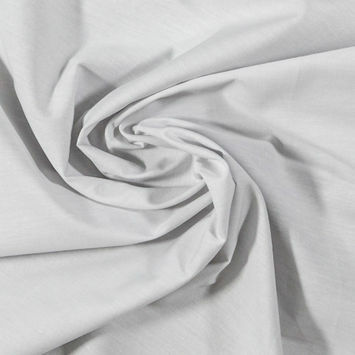 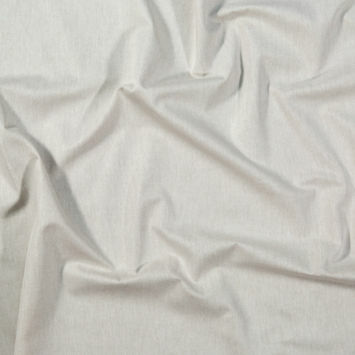 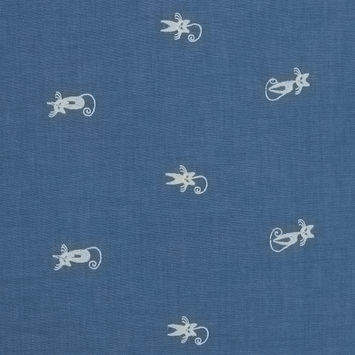 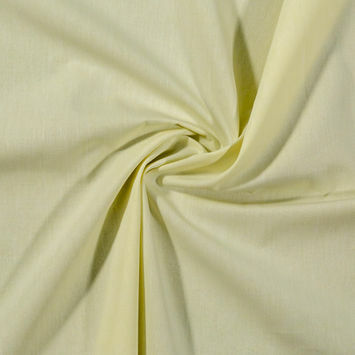 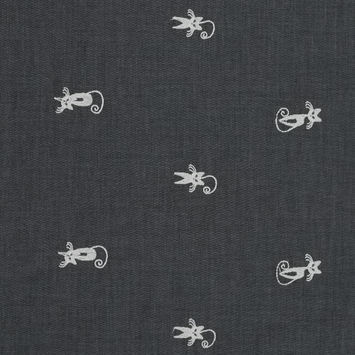 It was initially a fabric made of linen, but has since been applied to cotton. 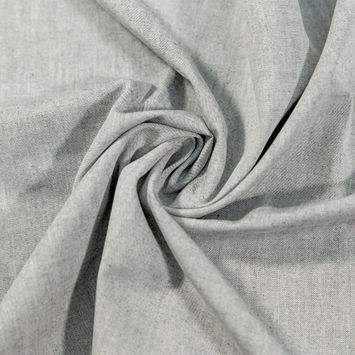 It is typically used to provide a denim-like appearance in the form of button-up shirts and dresses, but could also be used for shorts, skirts or even sneakers.